Get a Free Local SEO audit from Tatem Web in Stuart Florida. 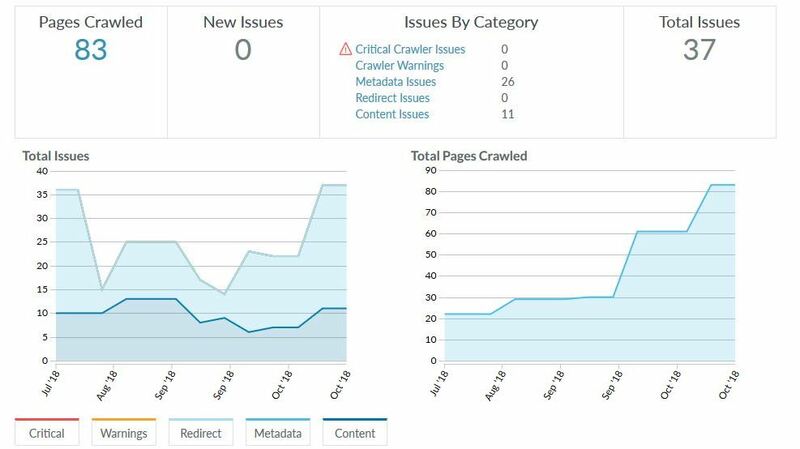 Using our FREE website search engine audit reports we will generate a site audit of your website so you can have a clearer picture of your strengths and weaknesses on your website and the SEO techniques needed to make improvements. In bringing your website aboard we will run a complete Local SEO analysis and website audit of your existing websites online presence along with your local competitors website presence. Below you will see a list of some of the services and report features that Tatem Web Design LLC can offer your business or organization. With over 20 years of experience developing and promoting websites you can rest assure that your website wil be in great hands using the most up to date and advanced SEO techniques for local business search. We offer 6 month and 12 month Local SEO plans in order to give our clients the necessary time for major search engines to update their listing results. Clients can expext monthly custom Local SEO reports to include progress and work completed on their websites during each previous month. 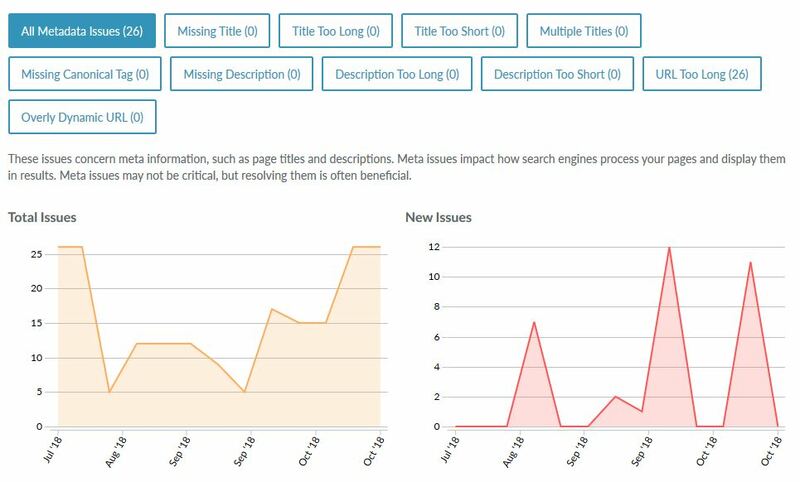 Using the Website Meta Tags Report, Tatem Web Design LLC can institute fixes to the actual content and page meta data of your website. These improvements should only be done by a certified web professional to insure compliance with all the major seach engine rules. Tatem Web Design LLC has extensive expertise in working on all platforms of websites and data based driven solutions. We offer both 6 month or 12 month local SEO plans. All come with our monthly reports with documented proven results. We work with South Florida business and organizations from Miami to Orlando. Call Tatem Web Design LLC. today at 772-224-8118. Tatem Web Design LLC offers a free one time report for our existing clients and for new clients that are looking to improve their local business and local SEO presence on the major search engines. We offer both 6 month and 12 month local SEO plans to fit all South Florida businesses and organizations. Tatem Web Design LLC is a full service web design and local SEO agency located in Stuart Florida. We have over 20 years of web design and local SEO experience in the South Florida business community. Contact us today at 772-224-8118. We offer extensive monitoring services of all organic search traffic on all of the major search engines on a monthly basis. We also have the capabilities of monitoring your competition and their search engine traffic, so that we can better improve the way in which we market your website business. Tatem Web Design LLC offers local SEO and website promotion services to both businesses and organizations in South Florida. Tatem Web Design will monitor your website's ranking report on a month to month basis as well as your competitors to make sure that you continue to dominate in your loal business sector. 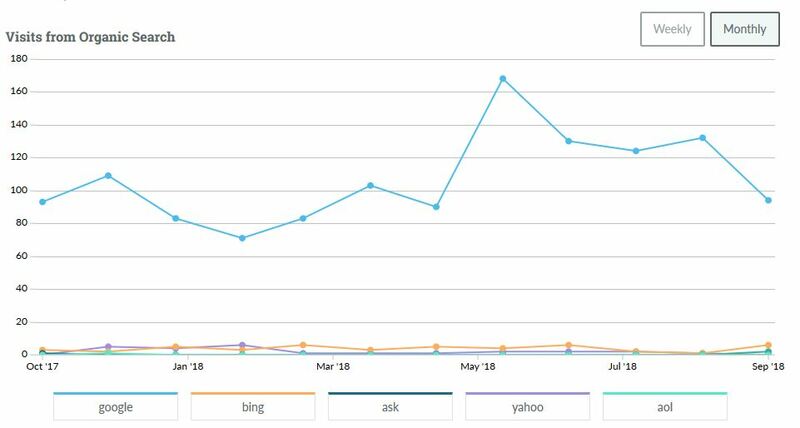 We take a very aggressive approach on a month to month basis to make sure that we are always using the most up to date and advanced techniques for SEO in your local niche. 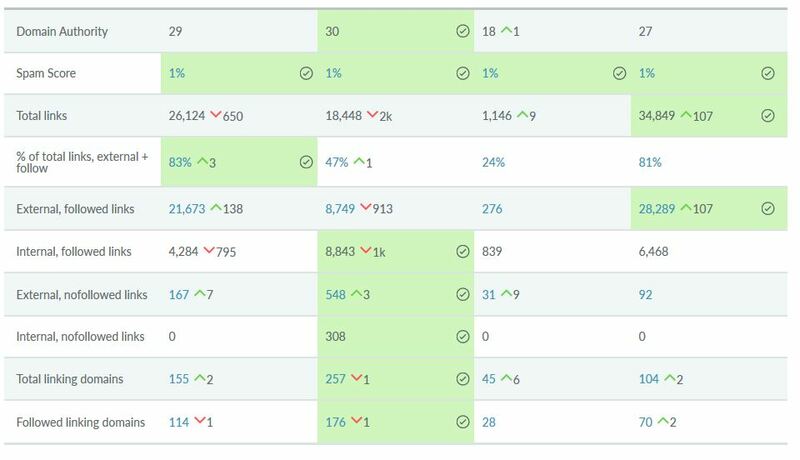 We supply our clients with monthly reports on the progress of their local SEO campaign. 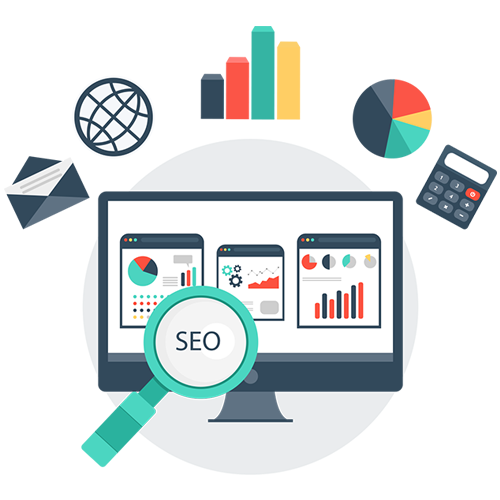 Using our local SEO website promotion software we are able to determine how to better utilize the content on our client''s websites so they can achieve better organic placemant on the major search engines. 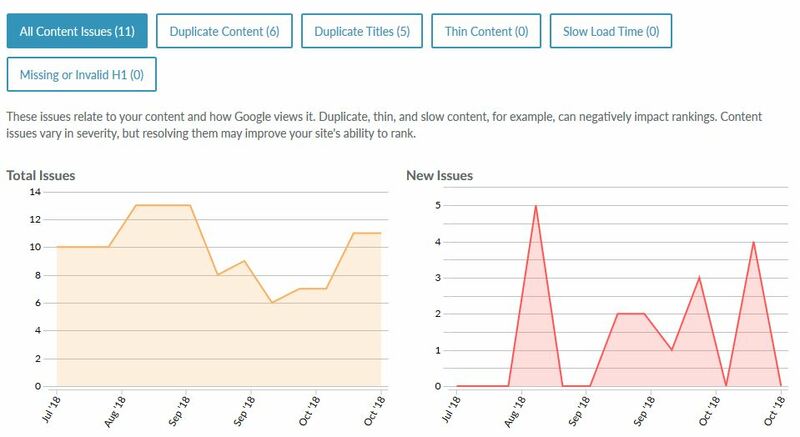 We are also able to make sure that any content related issues, such as duplicate conte, duplicate tags can all be resolved. 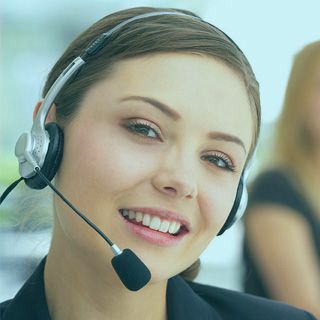 Domain Authority and Links Spam Score, Internal and External Links are all a part of the reports process that Tatem Web Design works from Monthly to improve all website statistics, website scores, and search engine position for our existing clients and new local SEO clients in South Florida.